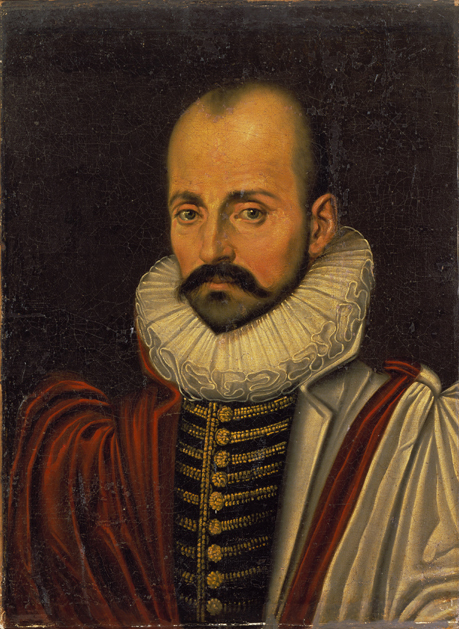 The subject of “Death and Montaigne” ignited a spirited exchange in the letters column of the June 22 TLS. 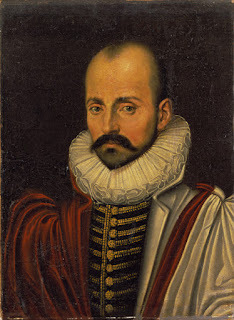 Citing Montaigne’s essay, “Of Exercise or Practice,” Graham Swift, London SW18 remarks, “This essay almost succeeds in refuting the irrefutable premiss that though we can practice many things, death is not one of them.” The best thing about death is that it has often inspired writers (“Death, be not proud”) to great flights of oratory and this generous locution is a little like the famous 360 degree head turning scene in The Exorcist. Joseph Ting, School of Public Health and Social Work, Queensland University of Technology, Victoria Park Road, Kelvin Grove, Brisbane offers, “Kafka’s ‘The meaning of life is that it stops’ remains scant consolation when life is robbed unexpectedly or prematurely.” Still the quote from the famous Czech writer is strangely consoling in its affirmation of finitude of a godless universe. Aren’t exorbitant expectations often to blame where the spiritual life is concerned? Paul Slack, Linacre College, Oxford begins his brief note with the ominous “I dare say this is no time for me to be making enemies…” Can we assume that Mr. Slack is another gray panther on the lamb? One can only say how British! Jolly good, govna!